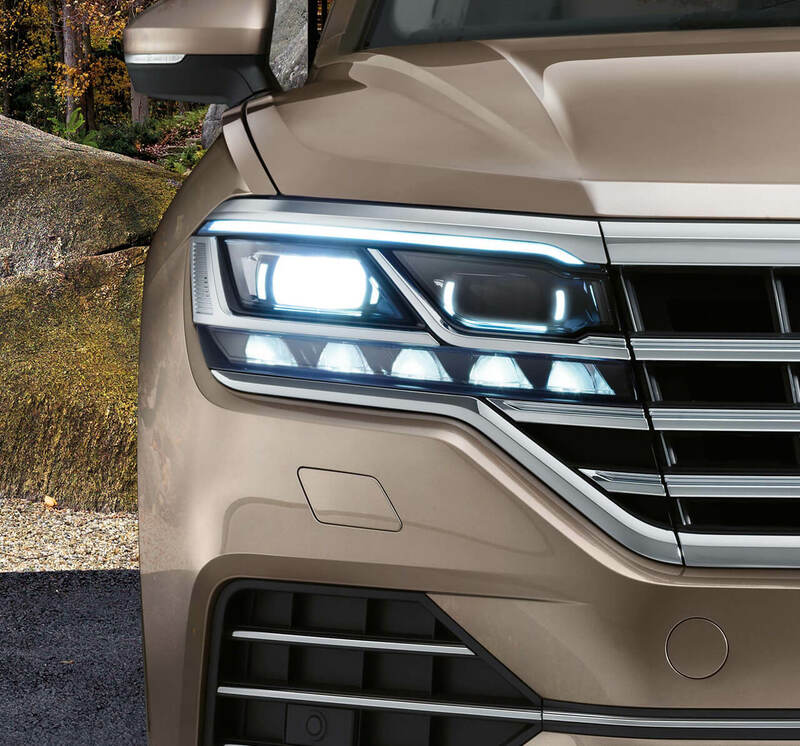 The new Touareg will arrive in Australia in 2019. 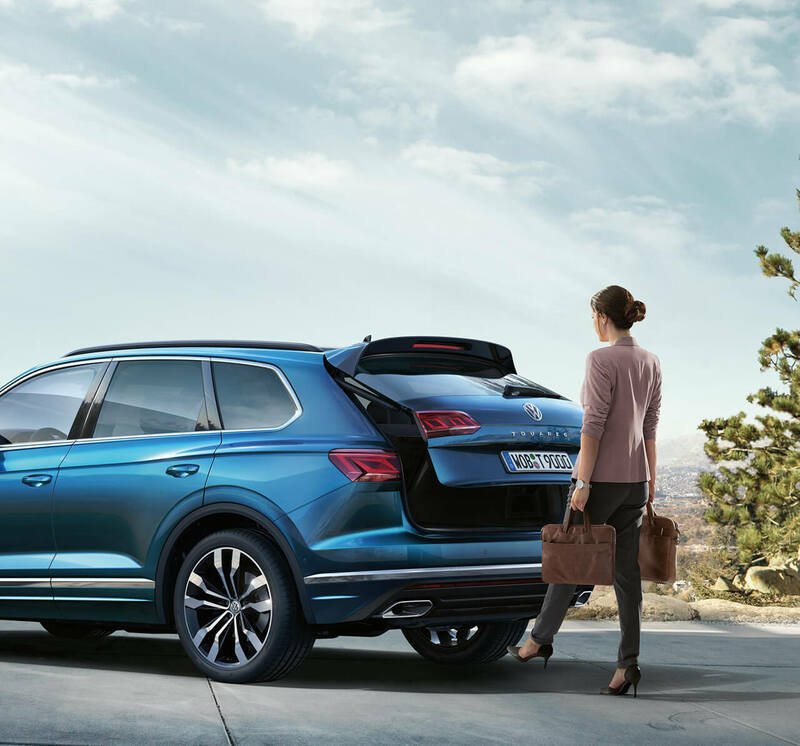 It features the latest in advanced technology and safety systems, plus a stylish and luxurious new design. 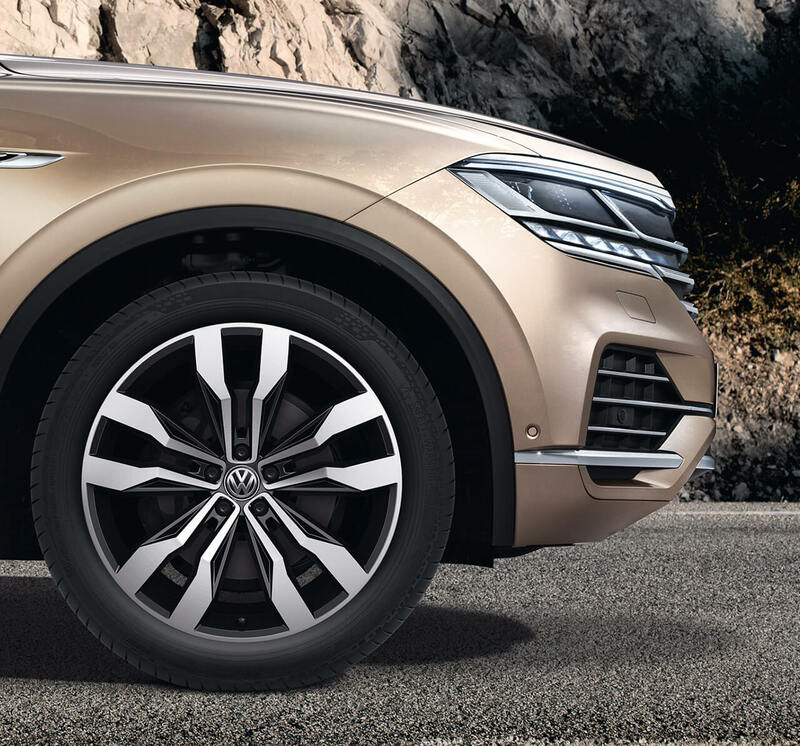 It is where luxury meets performance.